Have you been looking for how to get a loan online to start up a business of your own?? 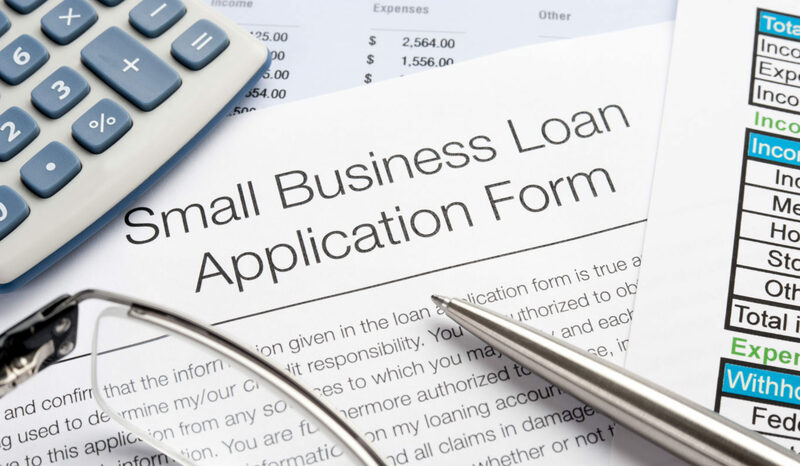 With this loan, you can start up a small business and pay back gradually. But things you must know before requesting for a loan or filling any form online is their interests rate. Please check before you will be stuck in the middle of no going back. You will find it difficult to pay back including the interest. Paylater loan attracts interest rate starting from as low as 5% monthly on the first loan it is to meet urgent, short-term money needs because of this they have limited the available amount to 10,000 for the first time applications and loan duration to 15 or 30 days so you are not paying excessive interest rates. Please don’t take a paylater loan if you intend to service long-term debts.